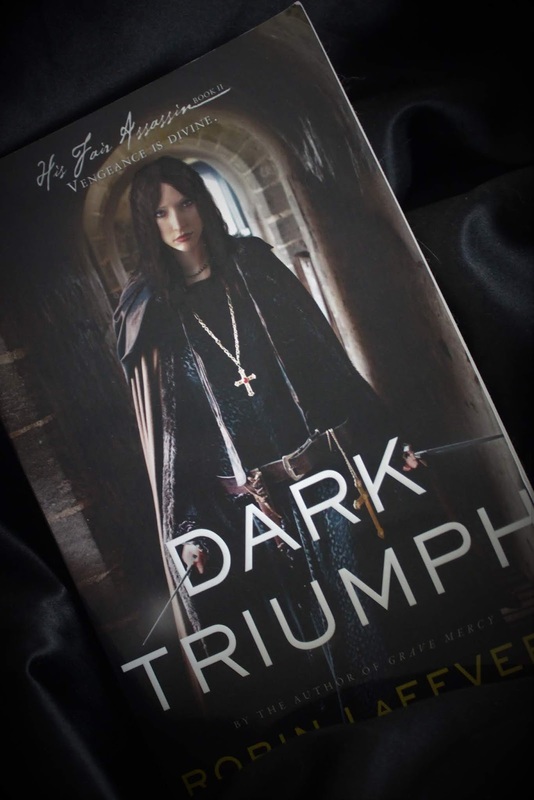 You are one ahead of me with the My Fair Assassins series and I just got Courting Darkness for review (I was told it would work without having finished the first series, but I will probably try to finish the others first). I think that's the first I've seen of the Castle Waiting series and it sounds just the thing. 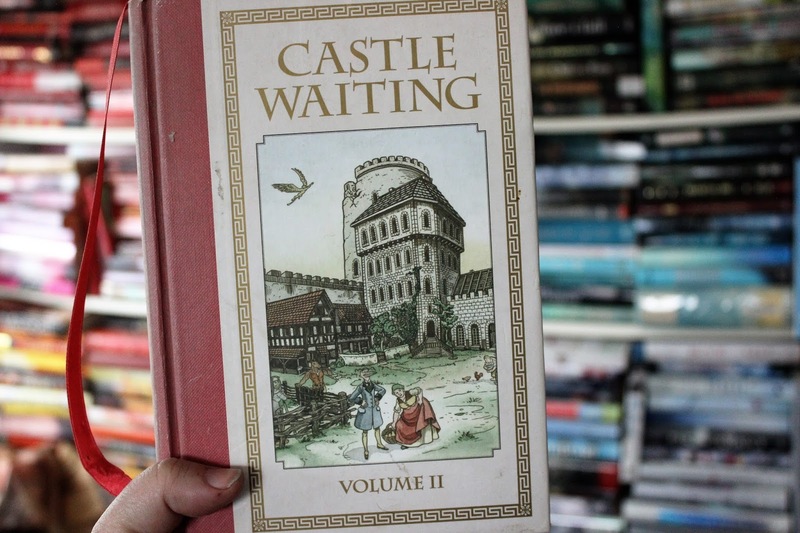 Castle Waiting also looks like something I would enjoy.